The Los Angeles Dodgers and Milwaukee Brewers will resume their National League Championship Series on Monday night. Game three will be played in Los Angeles after the two teams split the first two games in Milwaukee. The Dodgers have now stolen home field advantage in this series, and will host the next three games. Young Walker Buehler will be on the mound for the Dodgers, while the Brewers will counter with their ace, Jhoulys Chacin. 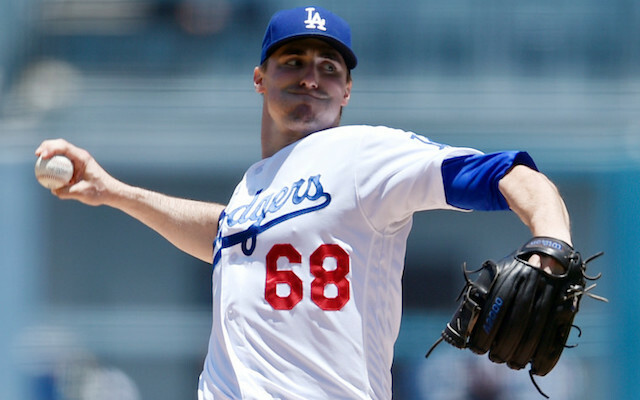 The Los Angeles Dodgers are the huge betting favorites to win this game. The moneyline for this matchup is Los Angeles Dodgers -165 and the Milwaukee Brewers are at +150. The over/under for total runs is set at 7.0 runs for this game. The Los Angeles Dodgers and Milwaukee Brewers have played each other nine times so far this season, including playoffs. The Dodgers have won five of those games to hold a slim series lead over the Brewers. The two teams split a four game series in Los Angeles in early August. 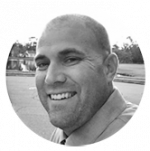 The Los Angeles Dodgers come into this game with just a .225 team batting average this postseason, but they have belted ten home runs. Manny Machado leads the team with three homers, while Justin Turner hit the go-ahead two-run home run in game two of the series. Game three starter Walker Buehler struggled in his first postseason start, giving up two earned runs through five innings pitched. 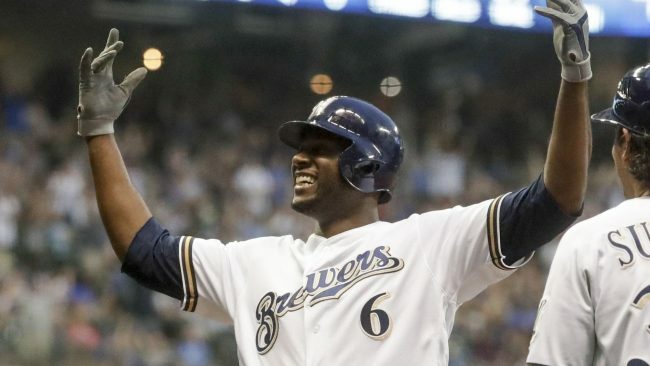 Christian Yelich and Lorenzo Cain powered the Brewers offense all season long, but both players have struggled in the playoffs. Yelich is hitting just .188 (3-16), and his only RBIs came in his first postseason at-bat. Cain is hitting just .238 in these playoffs, and has not driven in a run for the Brewers. Jhoulys Chacin will be looking for his second win this postseason, after pitching five scoreless innings against the Rockies. The Milwaukee Brewers vaunted bullpen gave up the lead in game two of the series, but they were missing Josh Hader. Hader should be available in game three of this series, and Brewers manager Craig Counsell will likely go with Hader for two to three innings. 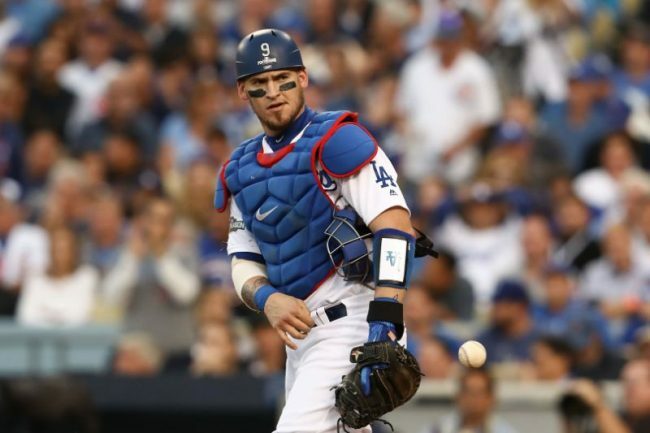 Dodgers catcher Yasmani Grandal is expected to be back in the lineup after being benched for game two. Grandal committed two errors and had two passed balls in the Dodgers game one loss, but did appear in game two. Grandal hit into an inning ending double play with the bases loaded as a pinch hitter. The Los Angeles Dodgers were able to get to the Brewers bullpen in game two, and now have home field advantage in this series. The Dodgers feel comfortable with Buehler on the mound in this game, and their offense plays better at home. The Brewers blew a great chance to take a 2-0 series lead, and will be trailing in the series after game three. Bet the Los Angeles Dodgers -165 over the Brewers in this game.